Join us for 90 minutes packed with electronic filing information presented by: Christin Coleman Gallardo Christin Coleman Gallardo has over eight years of experience in the area of Probate and Guardianship. After graduation from law school, Ms. Gallardo worked as a staff attorney for the Probate Division of the 17th Judicial Circuit and later accepted a position as Probate and Guardianship Counsel for the Circuit. During her tenure in the court system she was a member of the Florida Court Technology Commission’s Probate Data Elements committee and the Probate Workgroup for the Office of the State Court Administrator’s Trial Court Case Management Solution Project. She also assisted with the Circuit’s electronic filing effort for all divisions and participated on the electronic access standards workgroup of the Supreme Court Electronic Filing Committee. Ms. Gallardo attended the University of North Florida where she received her Bachelor of Science in Biology (2000) and she attended law school at Stetson University College of Law where she received her JD (2004). She was admitted to the Florida Bar and the United States Patent Bar in 2004. 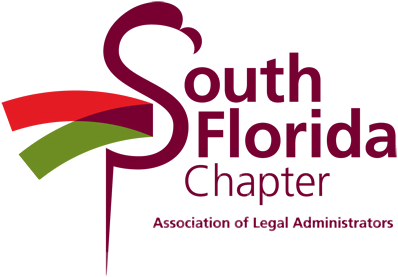 Ms. Gallardo co-authored Chapter 25, The Role of the Attorney in Guardianship Proceedings in the Seventh Edition of Florida Guardianship Practice (2011).